‘Only a fool writes for anything but money’. So said Samuel Johnson way back in the late 18th C.
I would venture to say that not a lot of writers have taken his advice, for there are a lot of fools writing today! Millions I would imagine. Mind you old Sam had a lot to say for most of his life. He never stopped spouting if the truth be told. Here are some more gems; The only end of writing is to enable the readers better to enjoy life, or better to endure it. How is it that we hear the loudest yelps for liberty among the drivers of negroes? I never desire to converse with a man who has written more than he has read. A man is in general better pleased when he has a good dinner upon his table, than when his wife talks Greek. 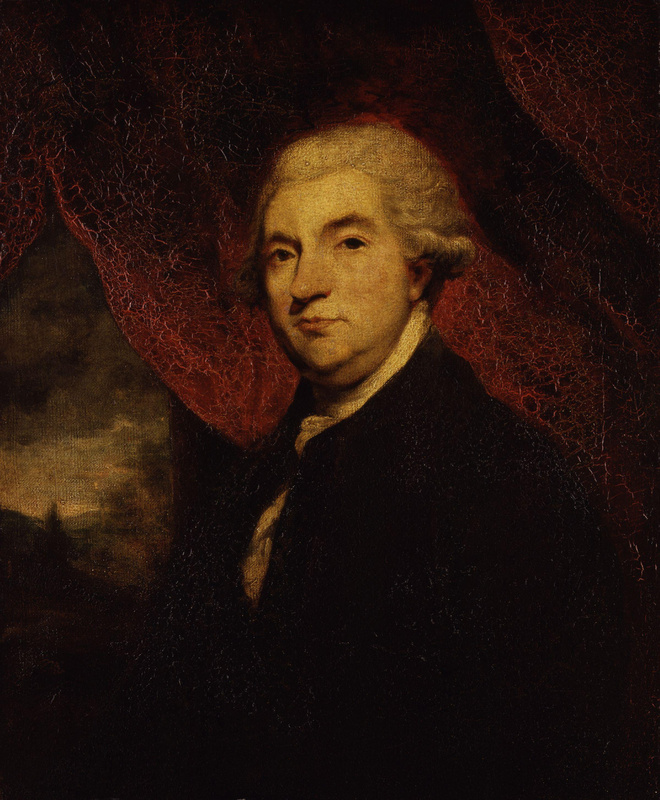 Over the years, they met frequently, Boswell diligently keeping notes of their conversations in his journals, which were not published until 1791, when Johnson was already dead and Boswell himself nearing the end of his life. 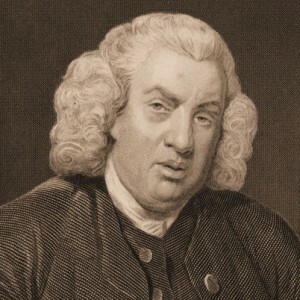 Life of Samuel Johnson has often been described as the greatest biography ever written.